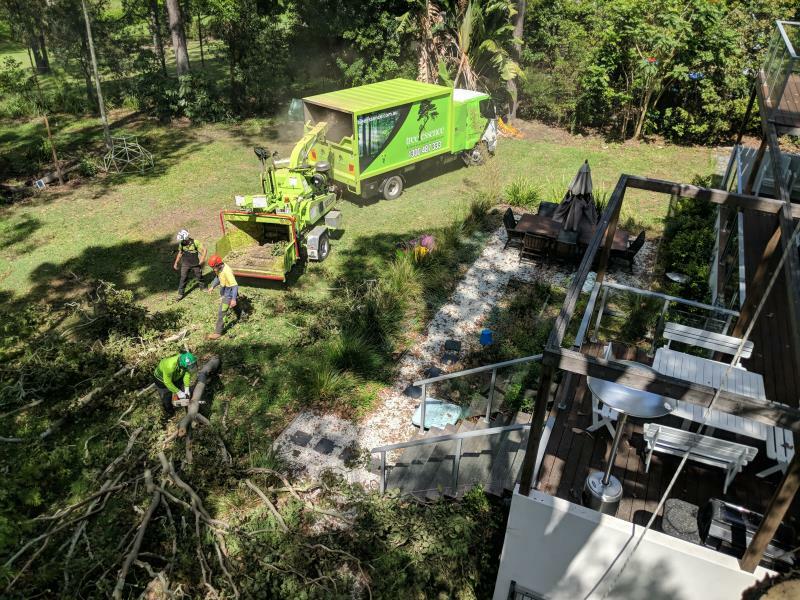 If you're contemplating tree lopping in and around your Gold Coast property, STOP. 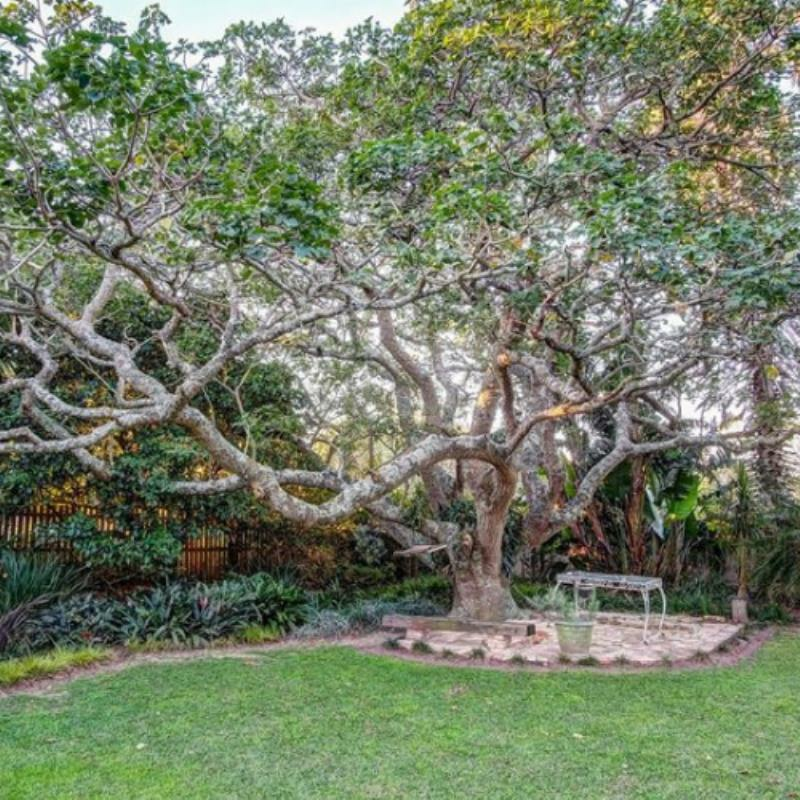 This Bundall home contained a Poinciana Tree that had just grown too large - encumbering upon a beautiful backyard and family play area. 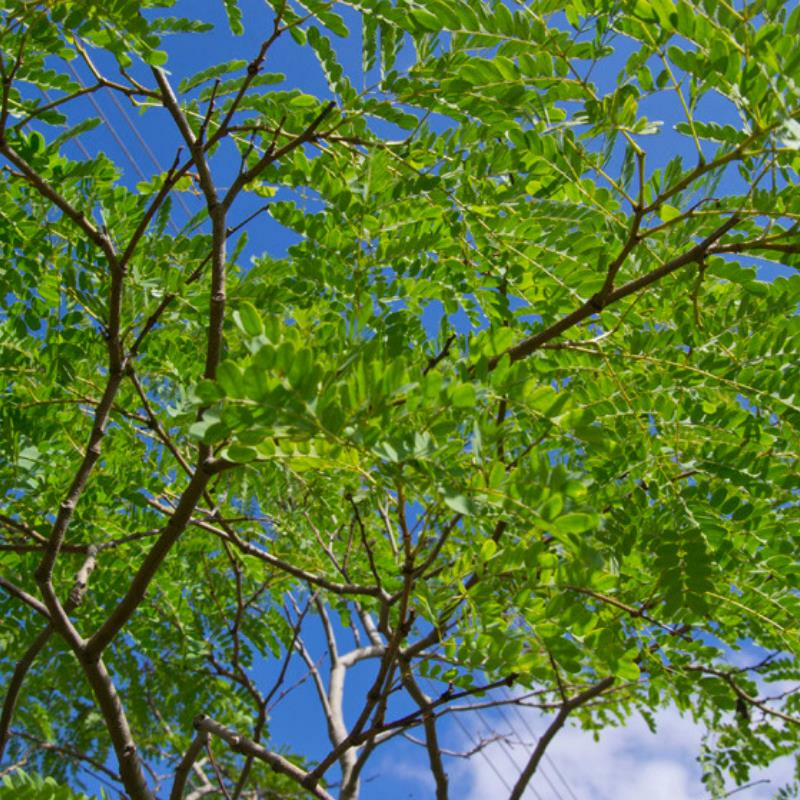 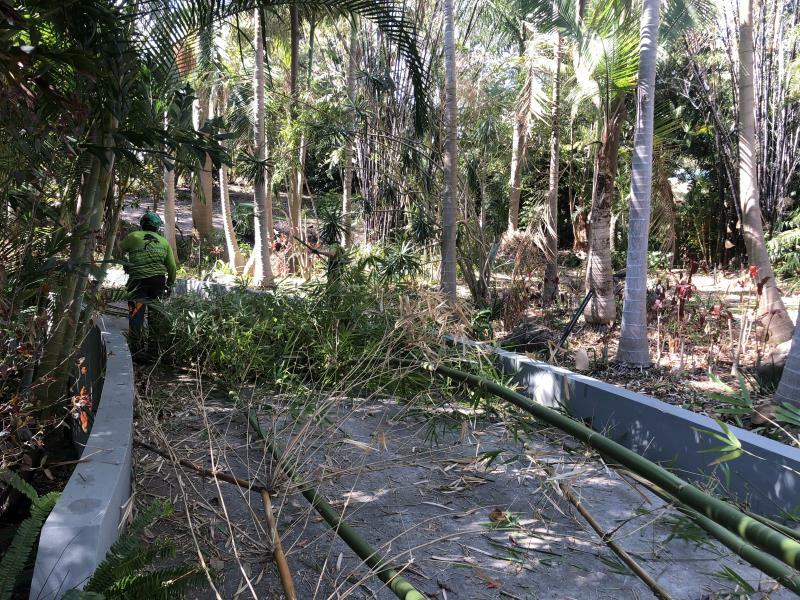 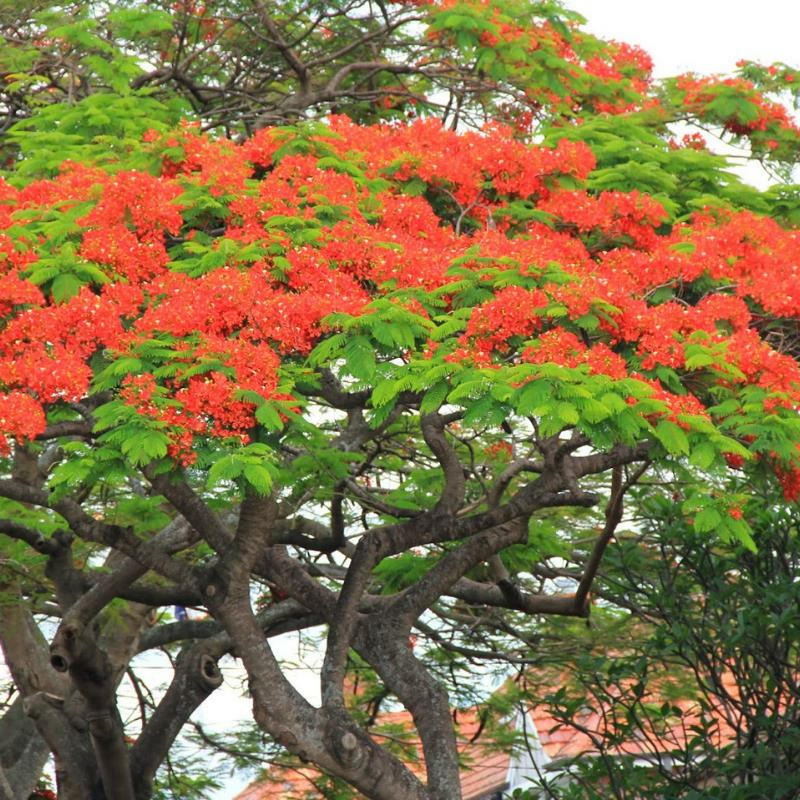 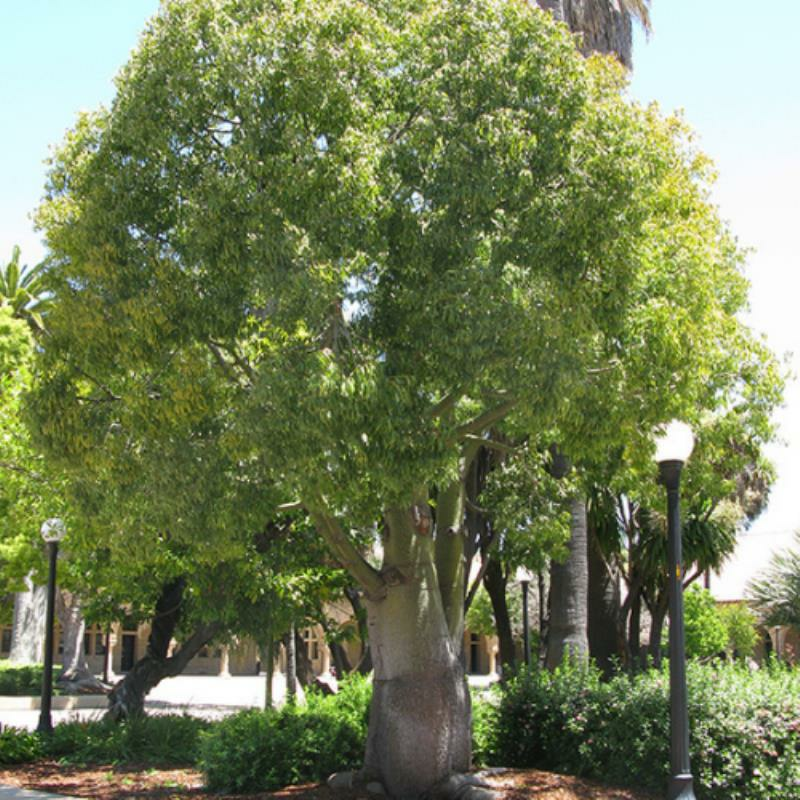 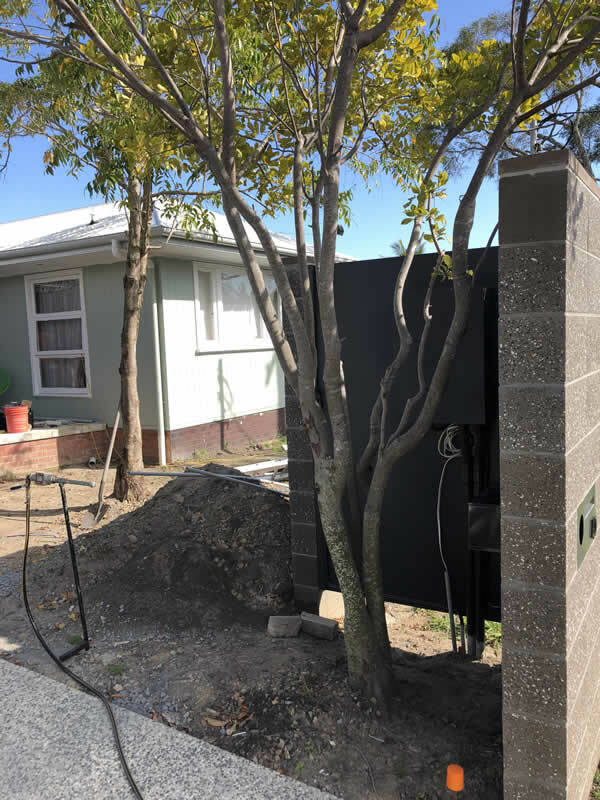 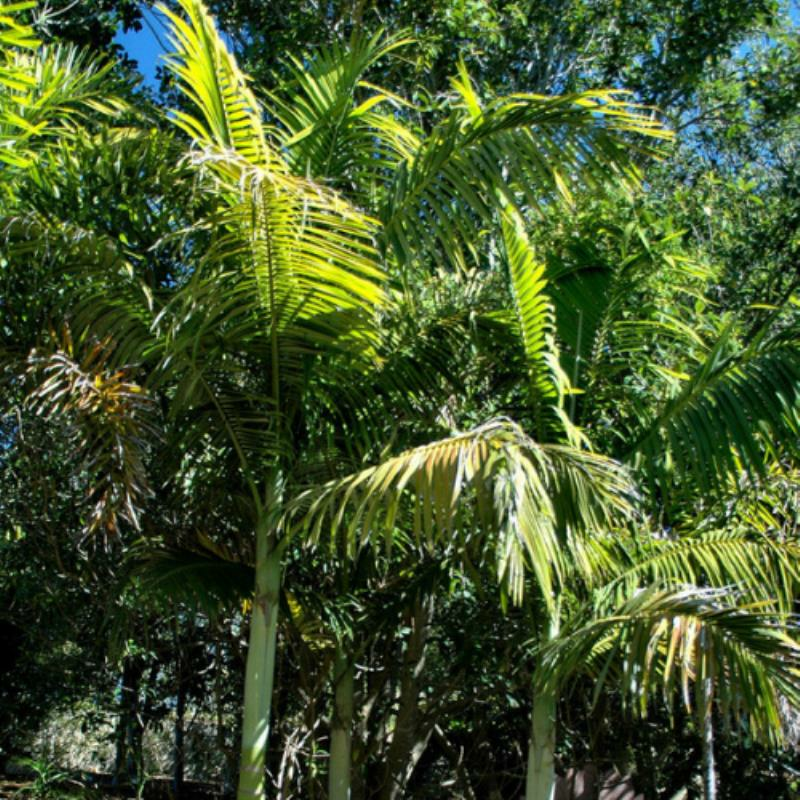 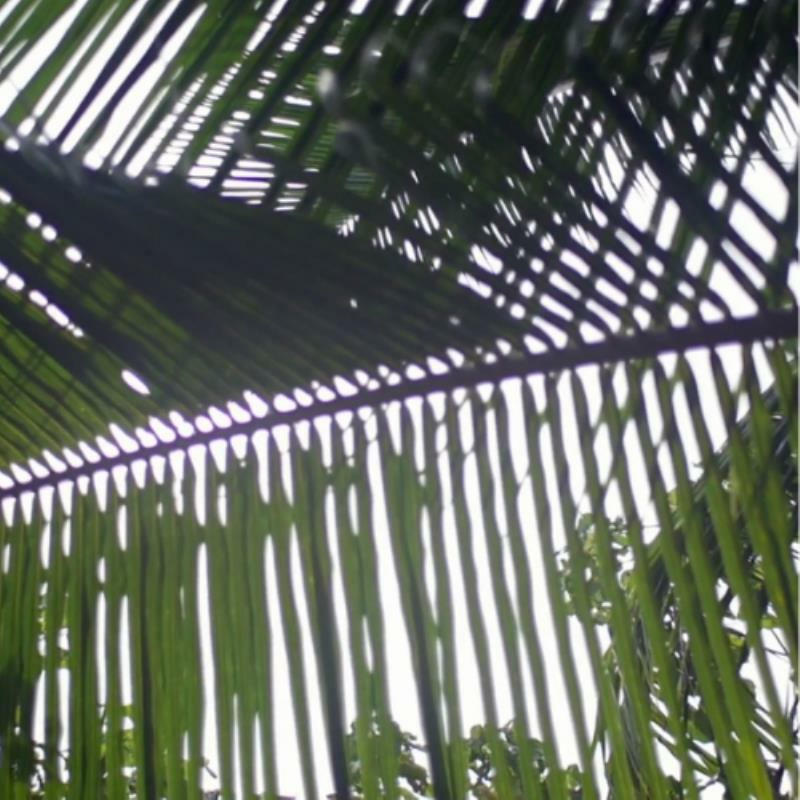 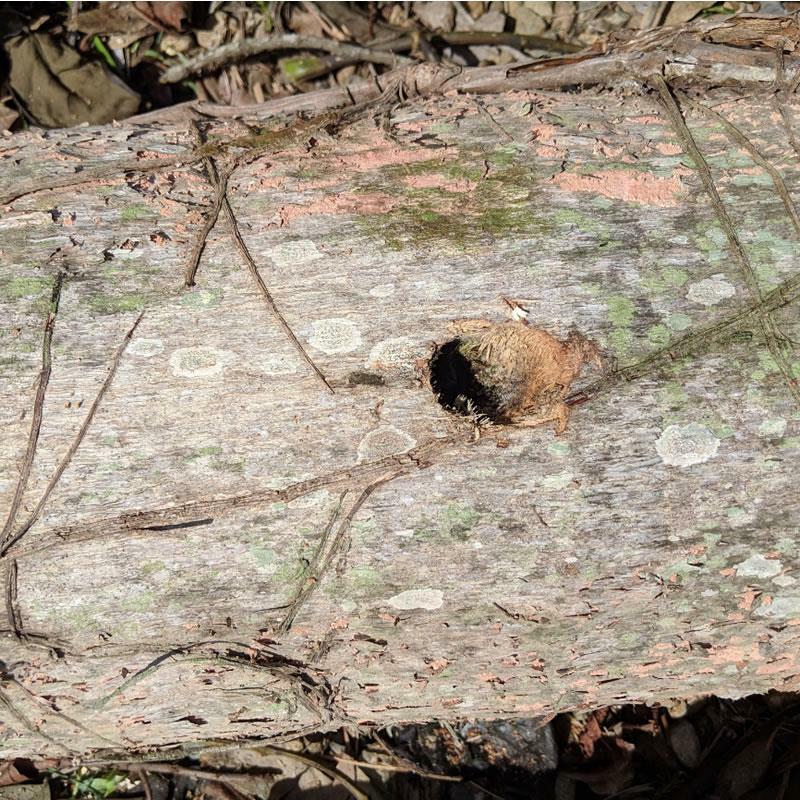 The homeowner initially approached Tree Essence to conduct lopping the Poinciana Tree and whilst the request was not unusual, tree lopping is a procedure that members of the public often misquote and misunderstand. 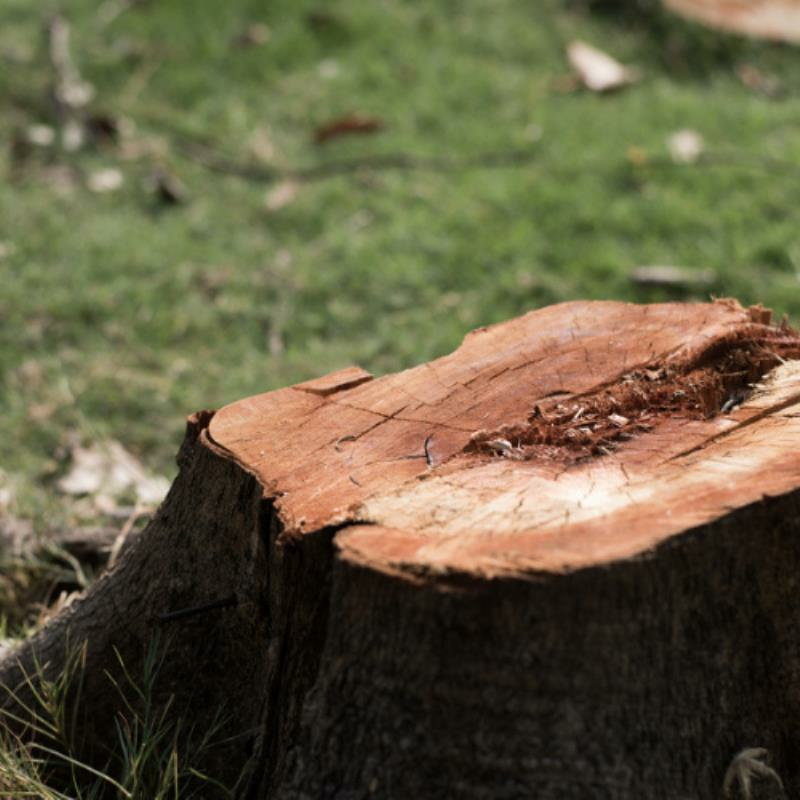 - Lopped trees are hazards waiting to happen. 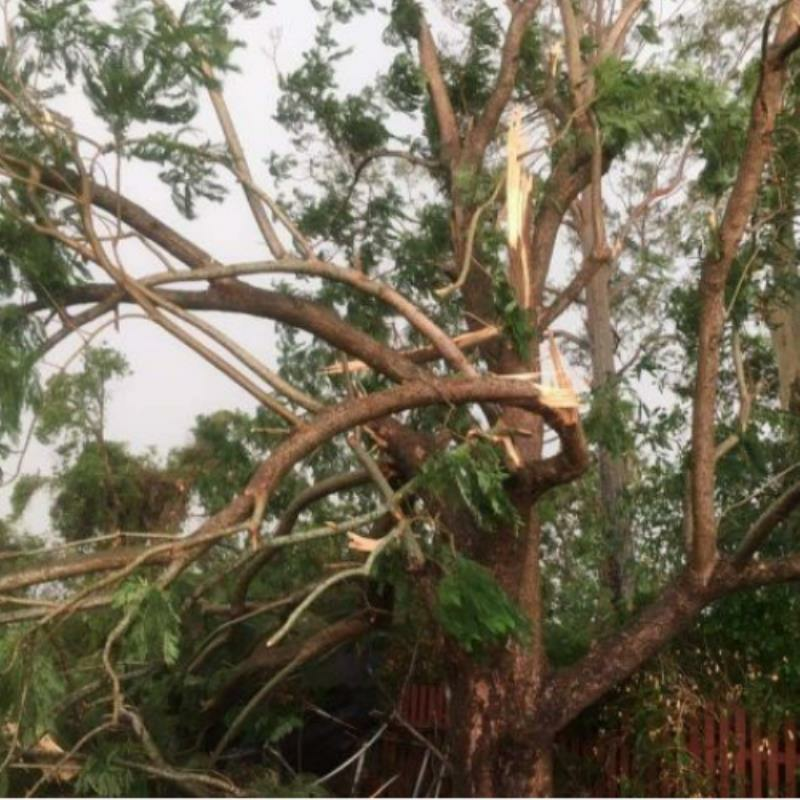 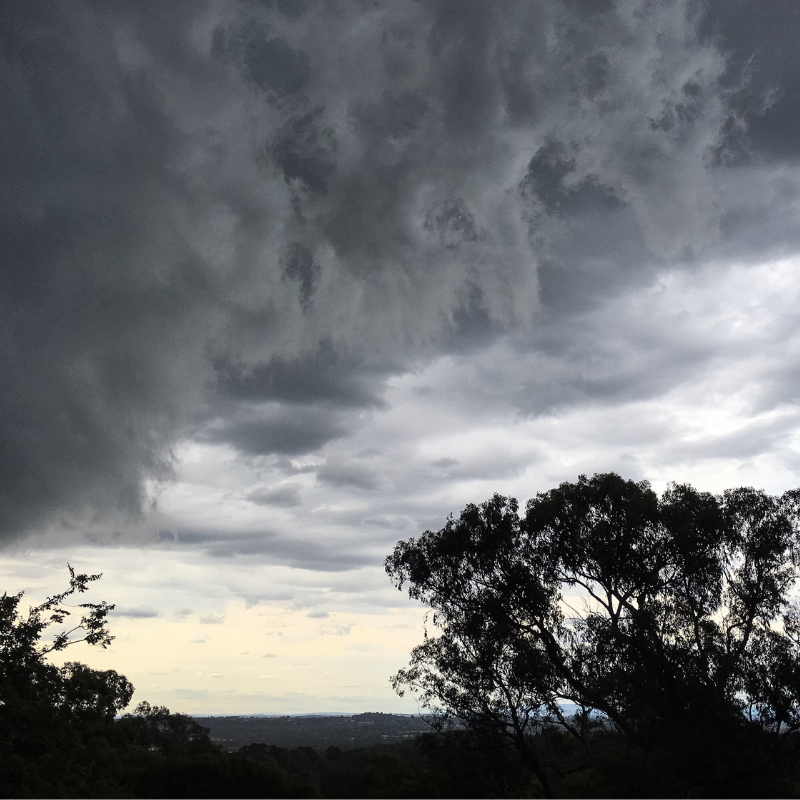 The onset of a breeze may cause property or personal damage due to falling branches. 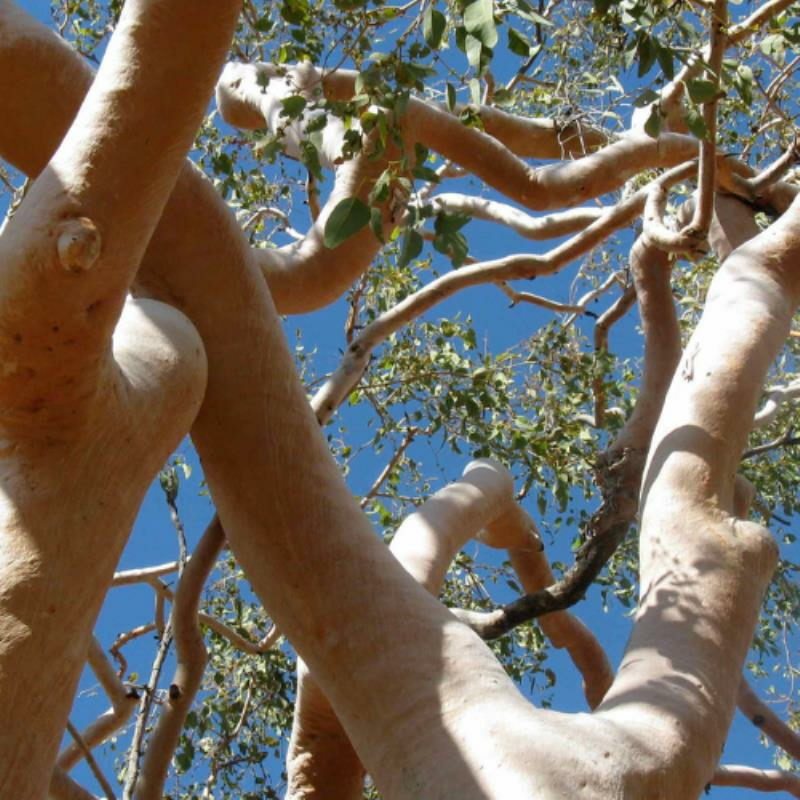 - Tree lopping causes stress to your overall tree's health. 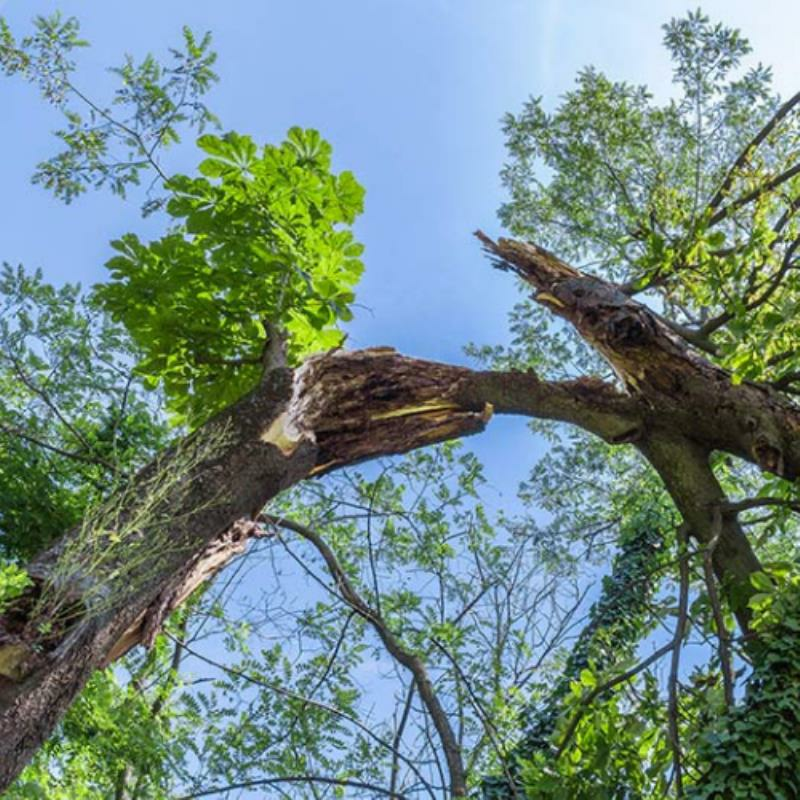 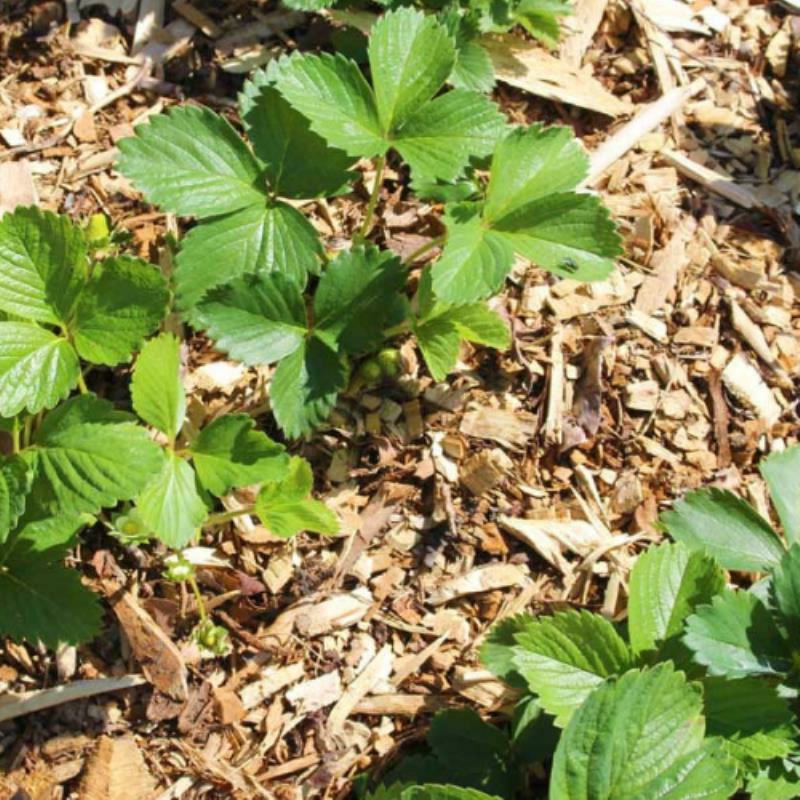 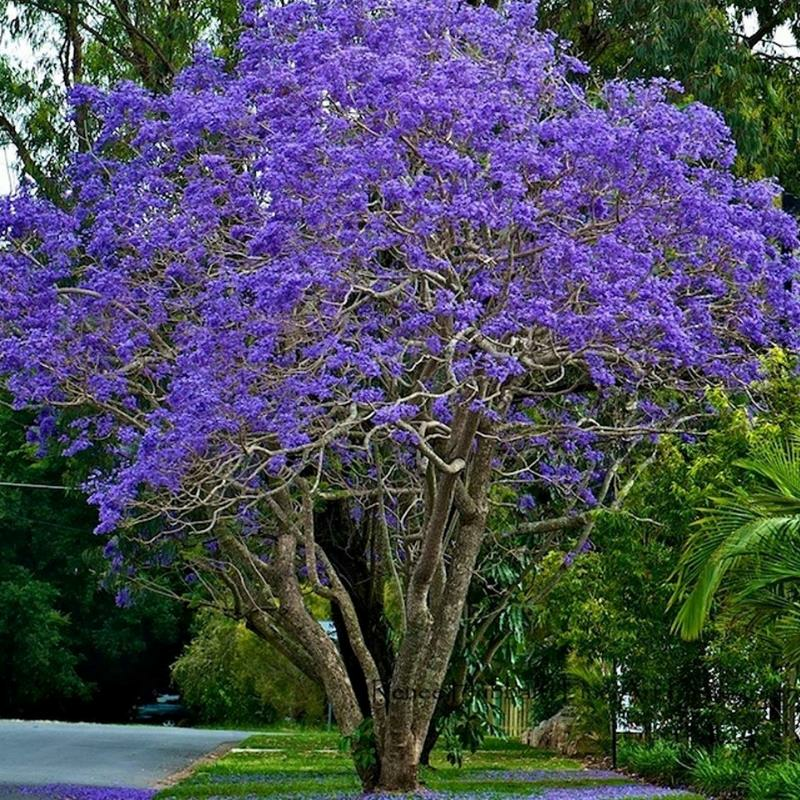 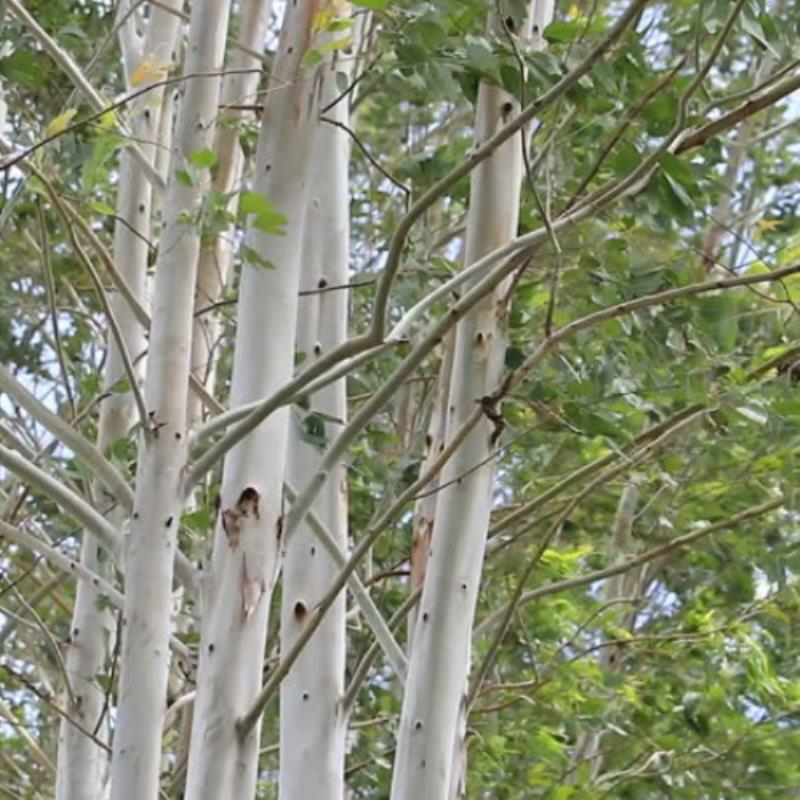 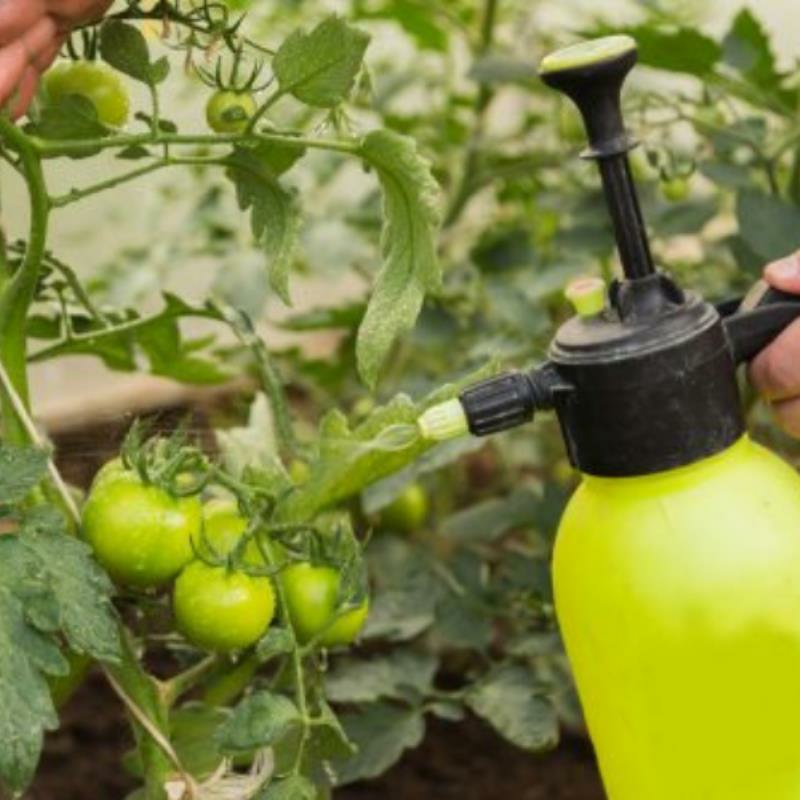 The tree's defence mechanisms will be affected, causing decay and attacks from pathogens. 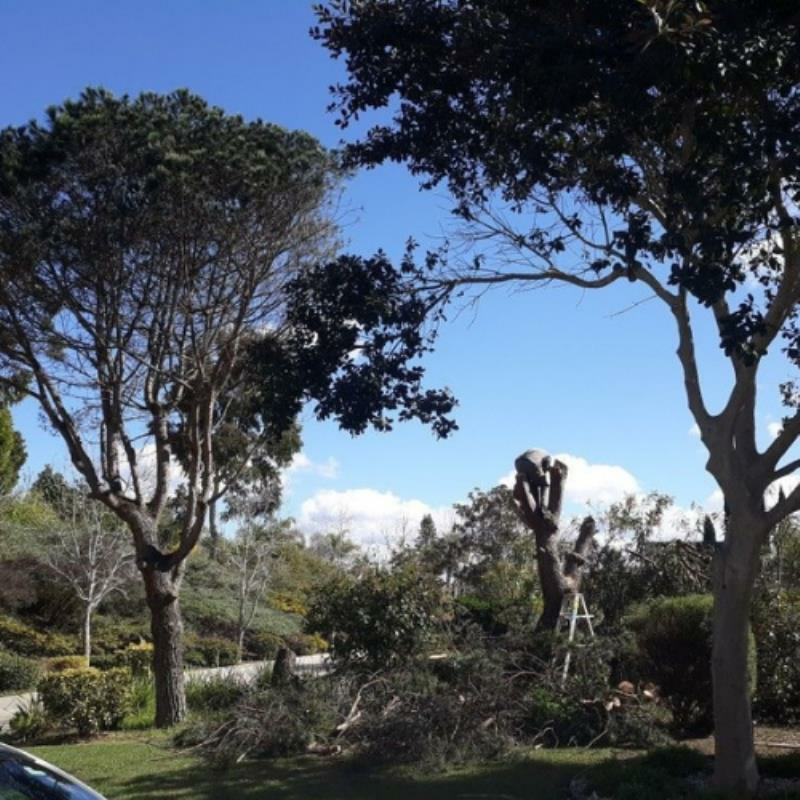 - Tree Pruning is a safe and sustainable method of tree maintenance that may increase the overall attractiveness of your trees, and even improve the value of your home. 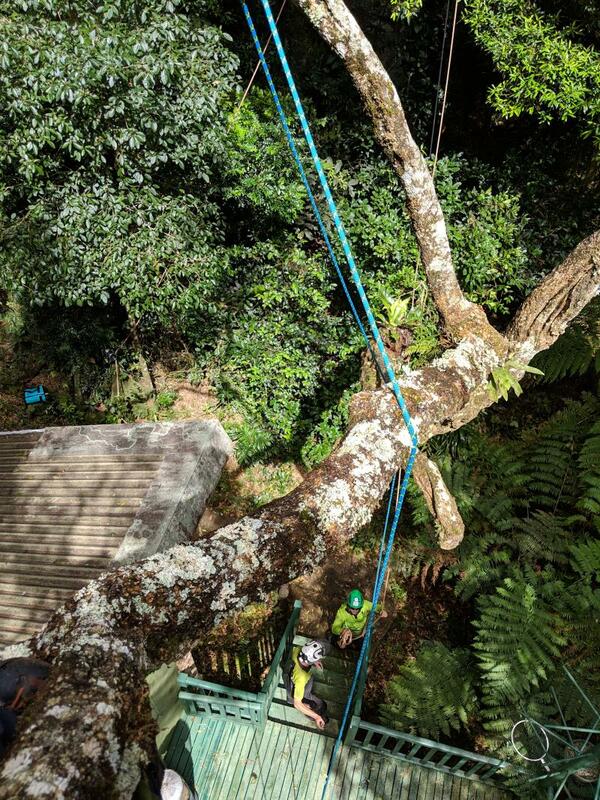 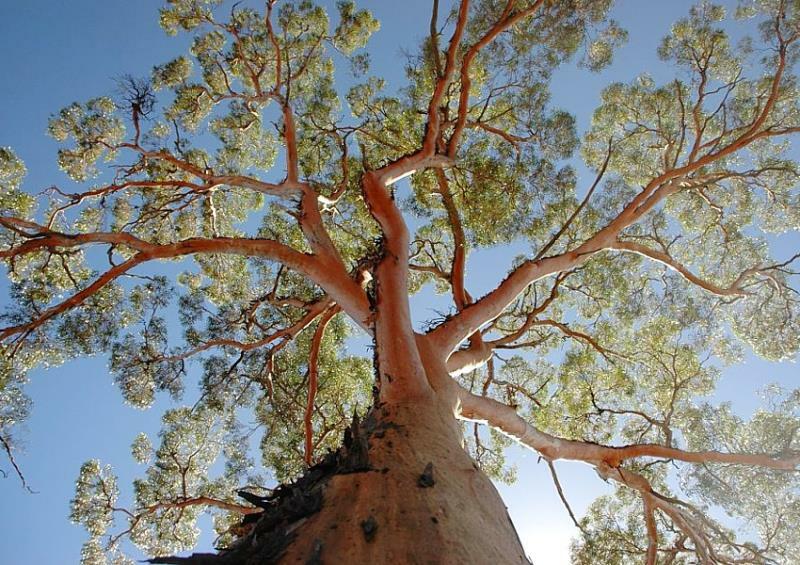 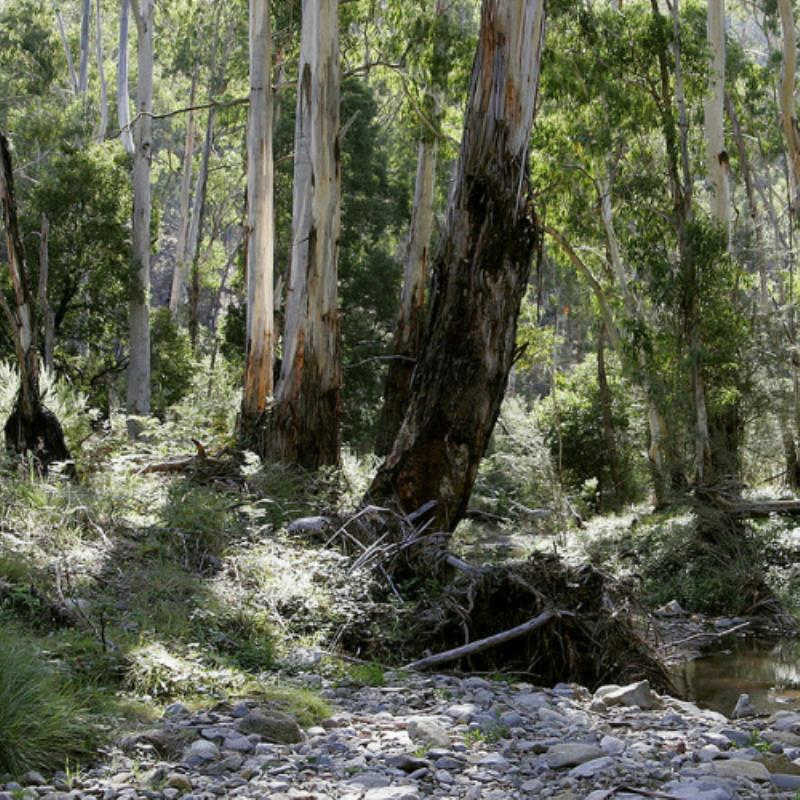 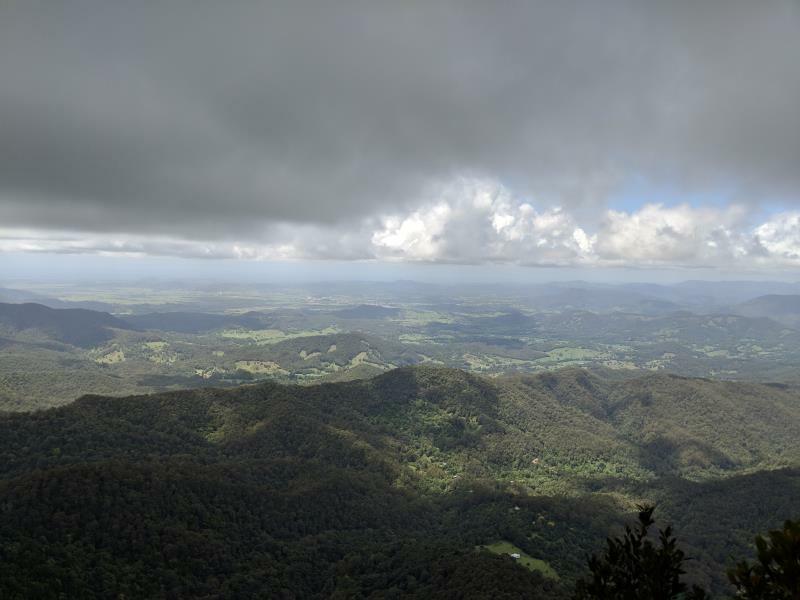 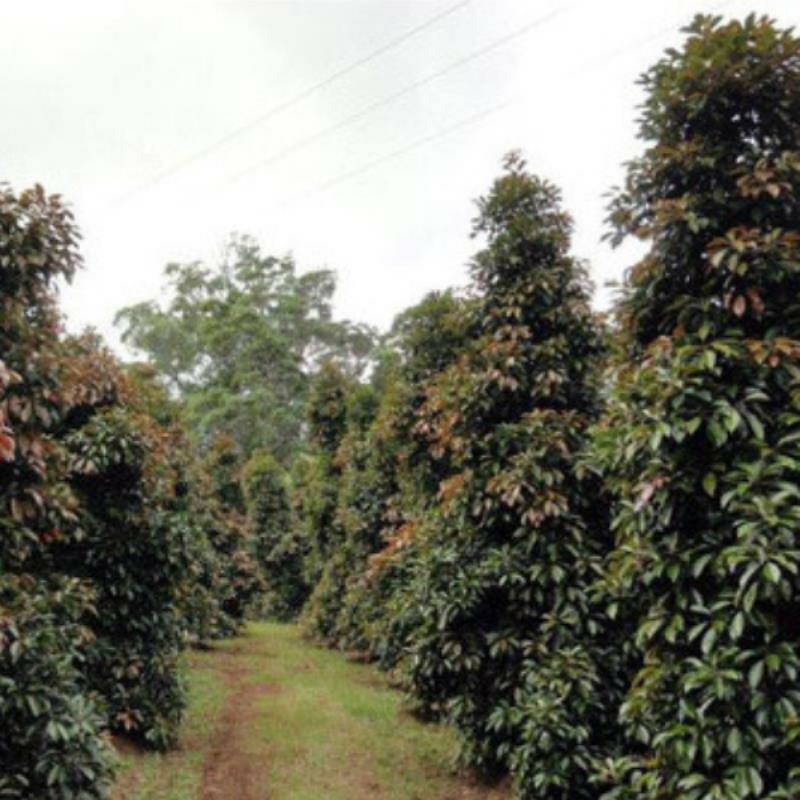 Tree Essence's tree pruning services are conducted in line with Australian Standards AS4373-2007. 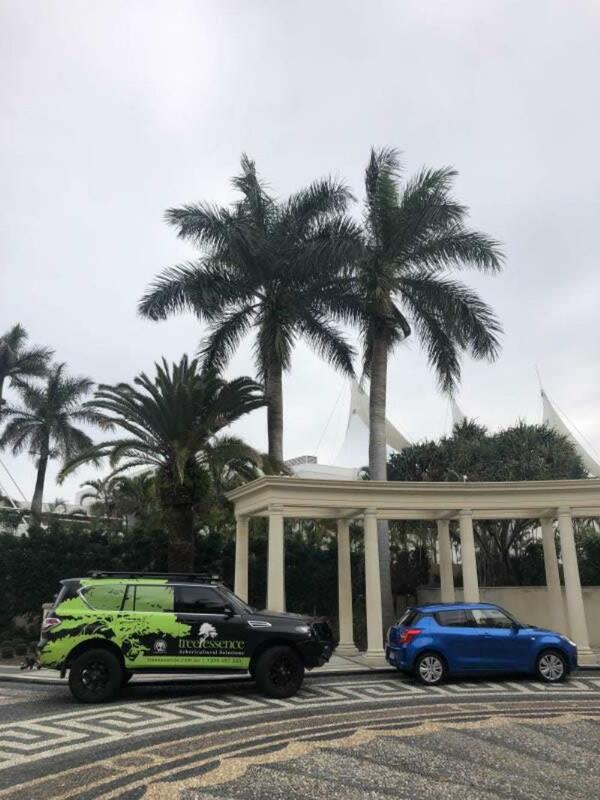 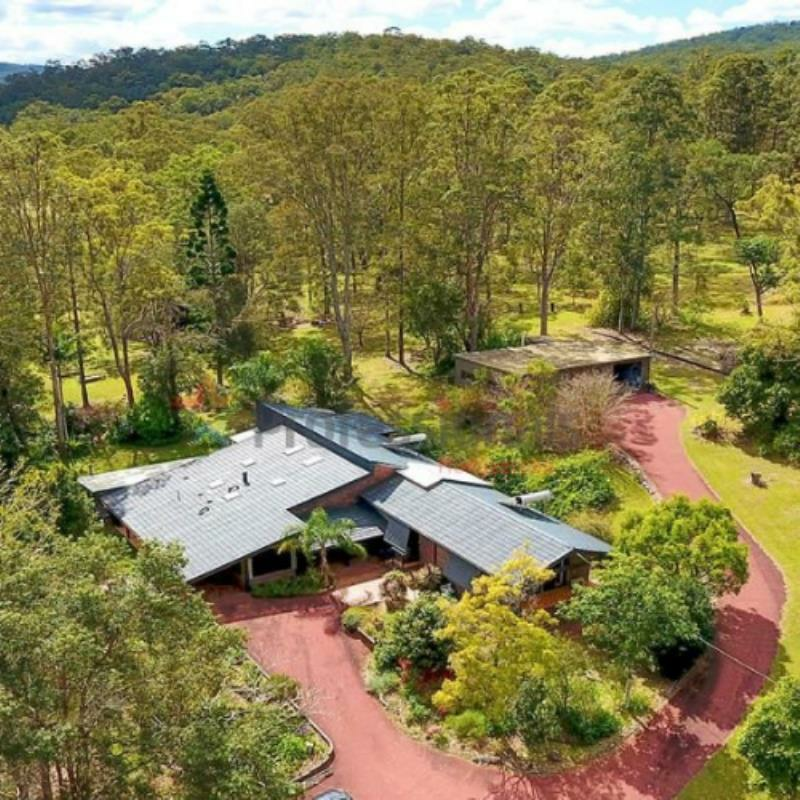 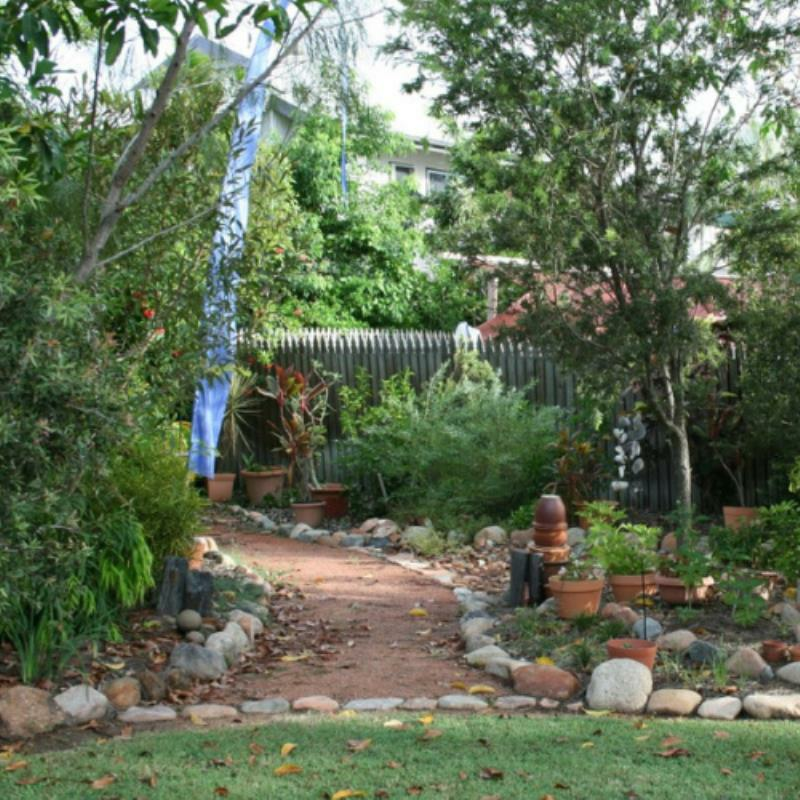 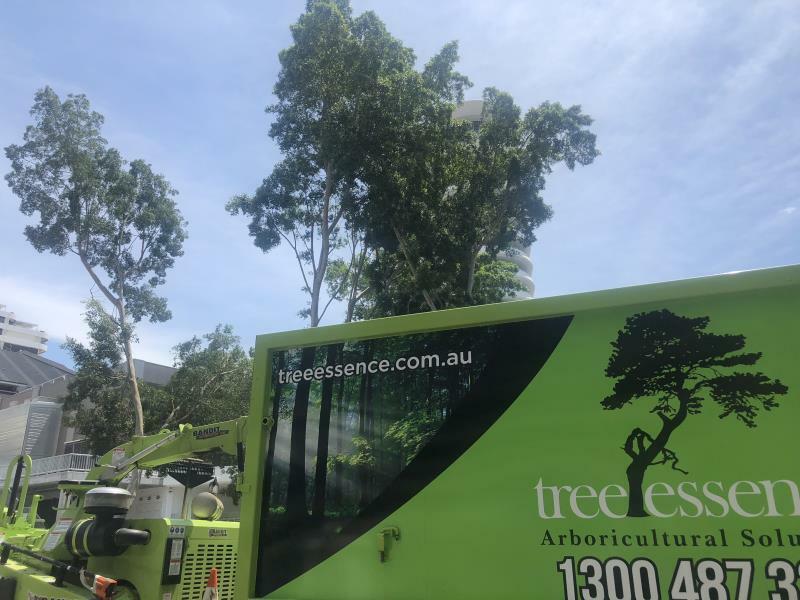 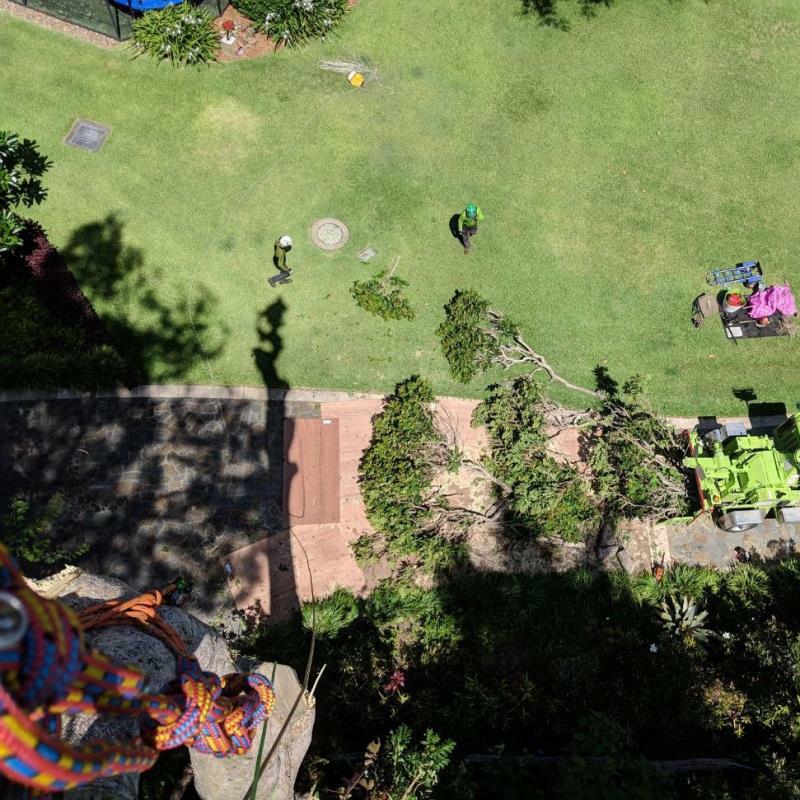 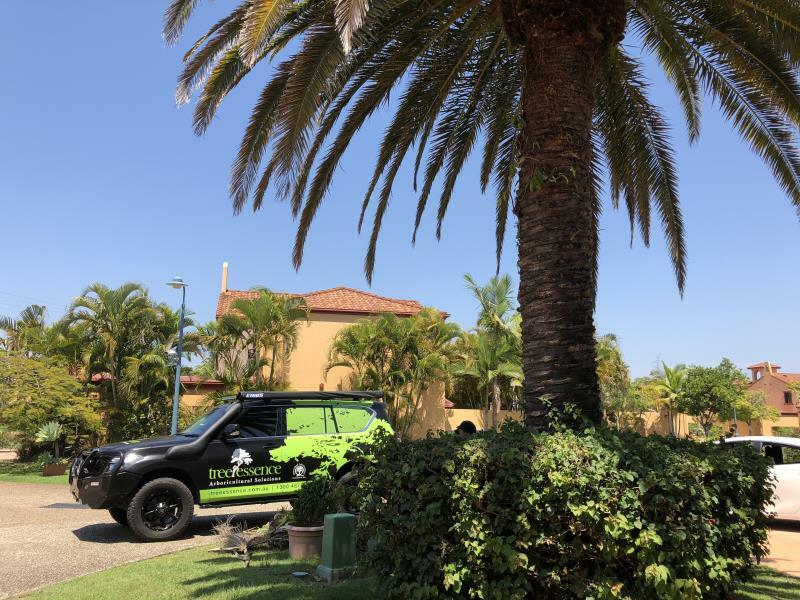 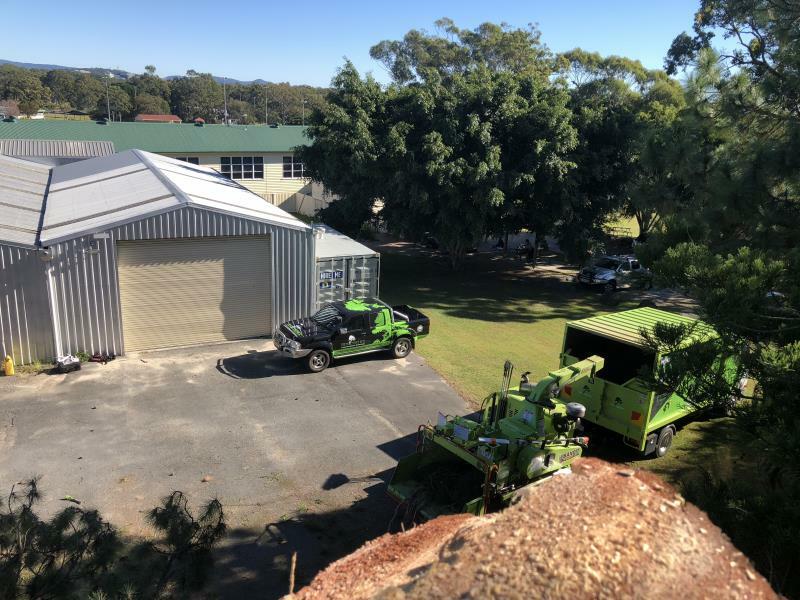 For tree pruning requirements in Bundall and surrounding Gold Coast suburbs, reach out to the team at Tree Essence on 1300 487 333 or visit their office today at 19 Jay Gee Court, Nerang.